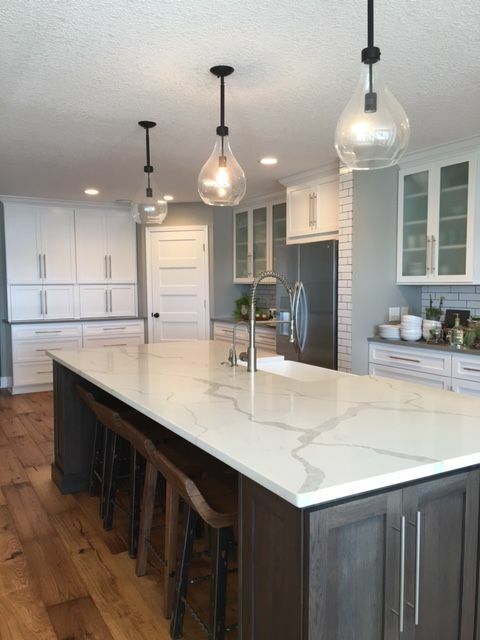 Calacatta White Quartz Countertops - Yunfu Stone Corp.
Calacatta White quartz countertops is a stunning new addition to our quartz range. With its beautiful striking wide vein pattern and luxurious feel. 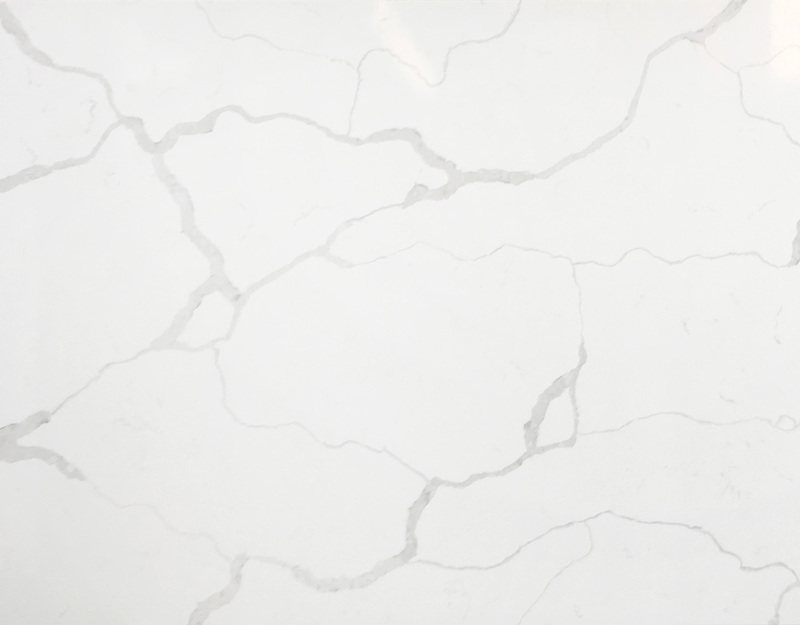 This quartz offers the natural look of the Calacatta marble, but with none of the drawbacks that come with marble worktops. Calacatta quartz is a very durable worktop that is stain and scratch resistant meaning it is also a very practical choice. 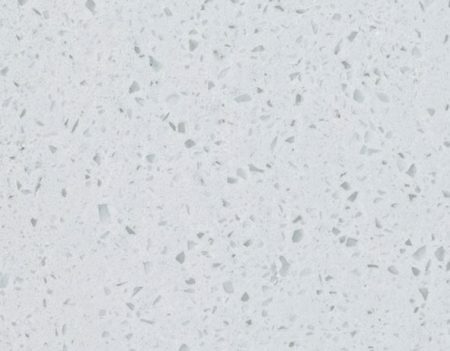 Yunfu Stone Calacatta White quartz countertops with its clean whites and striking through-body veining. 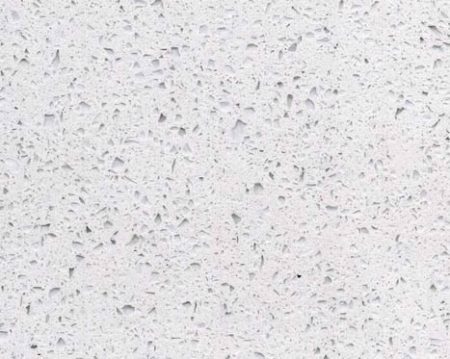 Perfect for creating show-stopping quartz countertops and waterfall islands in kitchens, bathroom vanity tops, backsplash, showers, and floors—in both residential and commercial environments—this lovely neutral quartz won’t let you down. Available in 2 CM and 3 CM slabs and prefabricated options, get the look of luxurious marble in this durable and maintenance-free quartz.